Interestingly enough, weve been hearing the PureView moniker after Nokia 9 all the time, but the Google Play Supported Devices list misses it, leaving us guessing if the flagship will have it at all. It might be just a marketing gimmick to link the Nokia 9 five-cam setup to the glorious Nokia 808 PureView shooter with its magnificent 41 MP sensor. 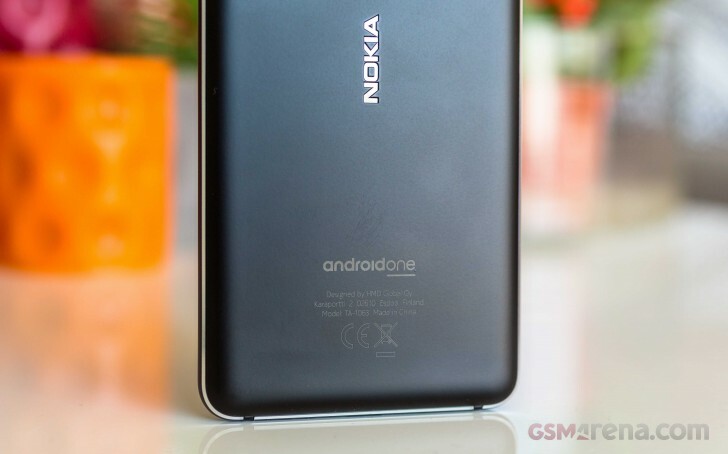 Nokia 1 Plus, on the other hand, will be a simple smartphone with 1 GB RAM and quad-core CPU at 1.5 GHz. It will likely stay on the Android Go program for affordable devices and we hope to see it revealed as the first smartphone to run Android Pie (Go Edition) out of the box. The launch is next weekend and well be at the event to report what will Juho Sarvikas really really reveal.